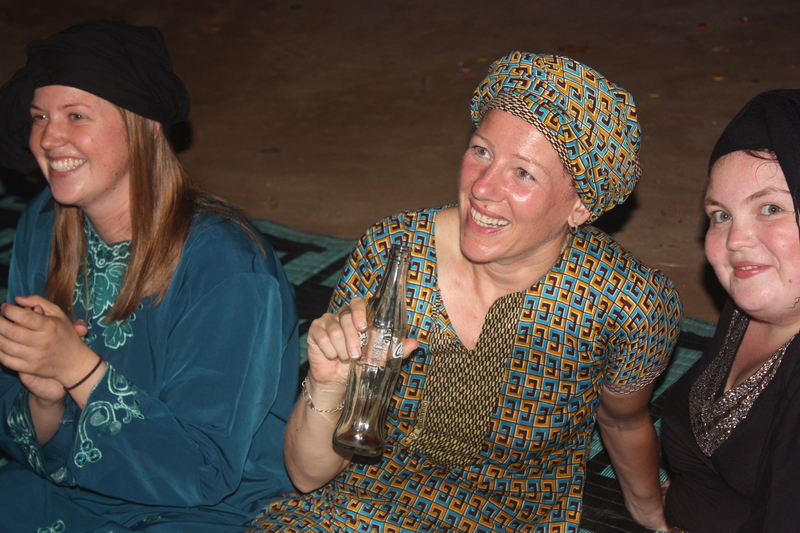 Day 16: July 10, 2012 – From Westfield to BANJUL! Run Day 1, 20km by erincally at Garmin Connect – Details. Run Day 1, 5km by erincally at Garmin Connect – Details. Day 2, 20km by erincally at Garmin Connect – Details. Run Day 2, 5km by erincally at Garmin Connect – Details. Day #3, 5km by erincally at Garmin Connect – Details. Day # 3 20km by erincally at Garmin Connect – Details. Day 4, 20km by erincally at Garmin Connect – Details. Run Day 4, 5km by erincally at Garmin Connect – Details. Run Day 5, 20km by erincally at Garmin Connect – Details. Run Day 5, 5km by erincally at Garmin Connect – Details. Run Day 7, 25km by erincally at Garmin Connect – Details. Run Day 7, 5km by erincally at Garmin Connect – Details. Run Day 8, 20km: Ashley’s first 10km by erincally at Garmin Connect – Details. Run Day 8, 5km by erincally at Garmin Connect – Details. Run Day 9, 20km by erincally at Garmin Connect – Details. Run Day 9, 5km by erincally at Garmin Connect – Details. Run Day 10, 20km by erincally at Garmin Connect – Details. Run Day 10, 5km by erincally at Garmin Connect – Details. Run Day 11, 20km, Pa runs HALF MARATHON! by erincally at Garmin Connect – Details. Run Day 11, 5km by erincally at Garmin Connect – Details. Run Day 12, 20km. Spider joins! by erincally at Garmin Connect – Details. Run Day 12, 5km with Spider by erincally at Garmin Connect – Details. Run Day 13, 20km with Suso Kids by erincally at Garmin Connect – Details. Run Day 13, 5km, with Suso Kids by erincally at Garmin Connect – Details. Run Day 14, 20km. Pa’s first 25km! by erincally at Garmin Connect – Details. Run Day 14, 5km, Pa’s first 25km! by erincally at Garmin Connect – Details. Run Day 15, 20km by erincally at Garmin Connect – Details. 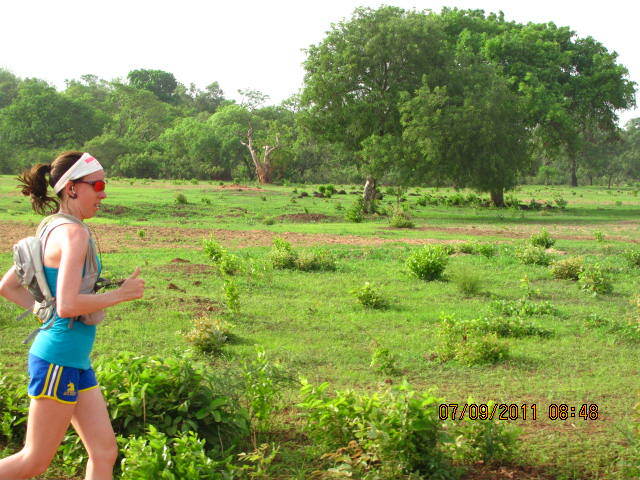 Run Day 15, 10km, Brikama got lost by erincally at Garmin Connect – Details. Run Day 16, 24km push thru Serrekunda by erincally at Garmin Connect – Details. Run Day 17 straight into ATLANTIC OCEAN! by erincally at Garmin Connect – Details. Now you are there. It is really happening ! And to me, it is like preparing to listen or watch the first of a 7 game series of the NBA finals. Each day the anticipation building upon the next. Frankly, from the cheap seats here in Halifax, this is fun. I know your ‘fun’ will be different, but clearly this is one of those moments in life – and not everybody has these – that will always define you. Not to be overly hyperbolic, but this type of giving encases a spirit within oneself so deeply, that even in later years and moments of uncertainty, it won’t leak out ! thanks greg for your very thoughtful words. amazing day out there today! So cool to hear you touch on how in preparing and training for the physical challenges left you a bit caught off guard with the emotional aspect of dealing with such a huge out-pouring of support and enthusiasm. I remember Ray Z talking about how in his Sahara run, that running with the kids at one point was the high-light of many. Seems you guys have a lot in common. Great reports Erin. Really enjoyable and by the way, enjoyed the Running Canada article too. Stay well. Thank you. A million thank yous for your generosity, and your incredible strength of spirit. Thank you for taking a month off work and your life in Canada to run for us, and run a fundraising campaign like I’ve never seen before. I can’t wait to celebrate your return and keep broadcasting your courage to the world! Congratulations to you and your team on completing your journey…all I can say is WOW. Such an incredible feat… you are one tough cookie. Your dedication to this cause is inspiring. Take care and looking forward to seeing you.